Suzuki South Africa offers many small cars. One of the stalwarts of the brand over the years has been the Suzuki Swift, and its booted sibling the Suzuki Dzire. We spent a few days in the company of the range-topping Dzire 1,2 GL manual over the recent summer break. Previous experiences with models from the brand have always left a favourable impression on us. More importantly, those impressions have translated to sales as Suzuki enjoyed a bumper year in 2018, sales numbers growing month-on-month throughout the year, often outperforming far more established brands. The company’s portfolio is obviously well-suited to the prevailing economic climate of SA. Click here to read our Suzuki Ignis review. The Dzire was developed to be a larger, more family-friendly version of the Suzuki Swift hatchback. It shares the same styling cues as the Swift, especially at the front. 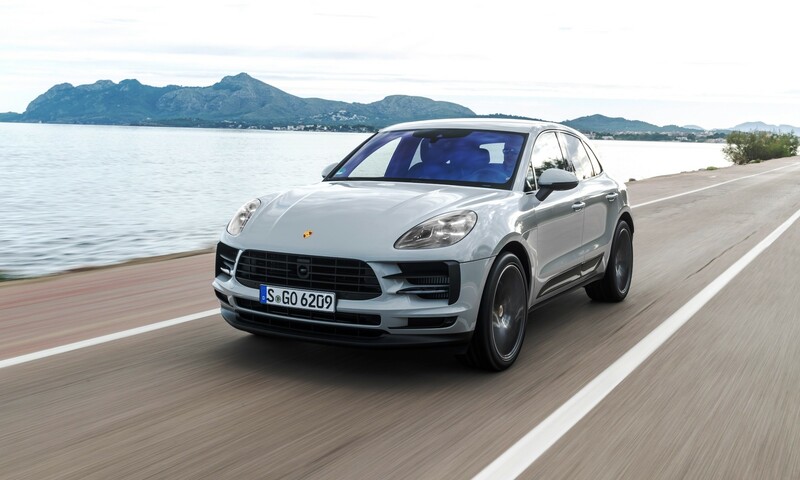 A polygon air intake is flanked by large headlamps and chrome detailing on the grille. In our test unit’s dark metallic paintwork the little car looked more upmarket and less rental cheapie. Between the Swift and Dzire, the most obvious difference is seen in profile where the latter features a pert little boot. According to Suzuki the new Dzire has been aerodynamically optimised and boasts an 18 per cent improvement of drag coefficiency over its predecessor. The benefits are reduced cabin noise at high speeds and improved overall fuel consumption. The new Dzire features an agreeable interior treatment. Facing the driver is a neat and tidy instrument cluster with an onboard computer. Cloth-covered chairs are comfy over longer distances while providing a good level of support. 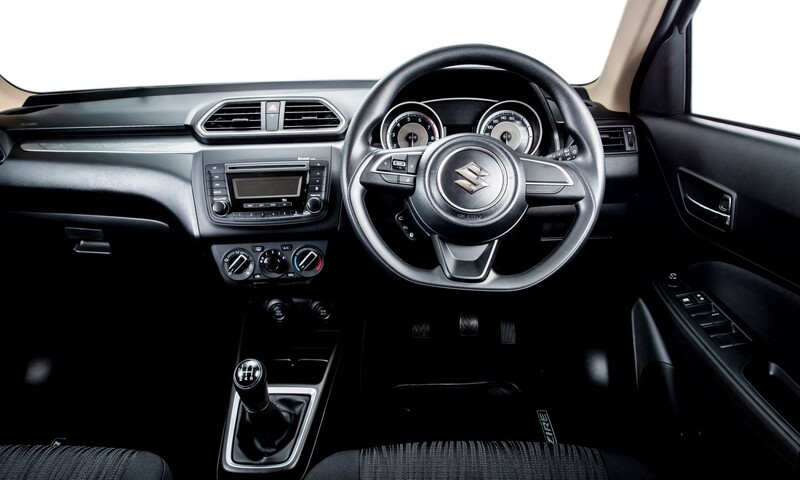 All Dzire models are equipped with manual air conditioning, electric windows, airbags for the front occupants, a tilt-adjustable steering column and Isofix anchor points for child seats on the rear bench. Our loan car was the higher-spec GL derivative which means that it also has rear air vents, an audio system with Bluetooth plus USB connectivity and steering-mounted audio controls, front fog lamps and electrically adjustable side mirrors housed inside colour-coded caps. The Dzire’s boot space came in extremely handy during our summer break. 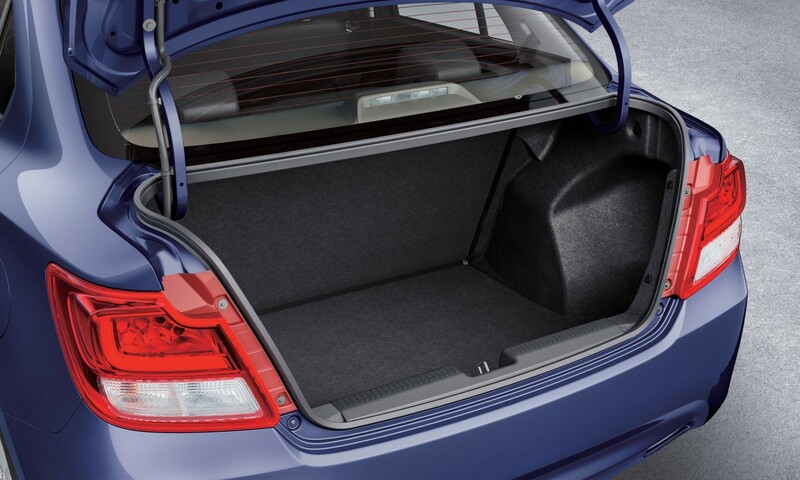 Suzuki claims that the boot measure 378 litres, 26 per cent more than before. This meant that we could park the car anywhere with our luggage safely tucked away from prying eyes. 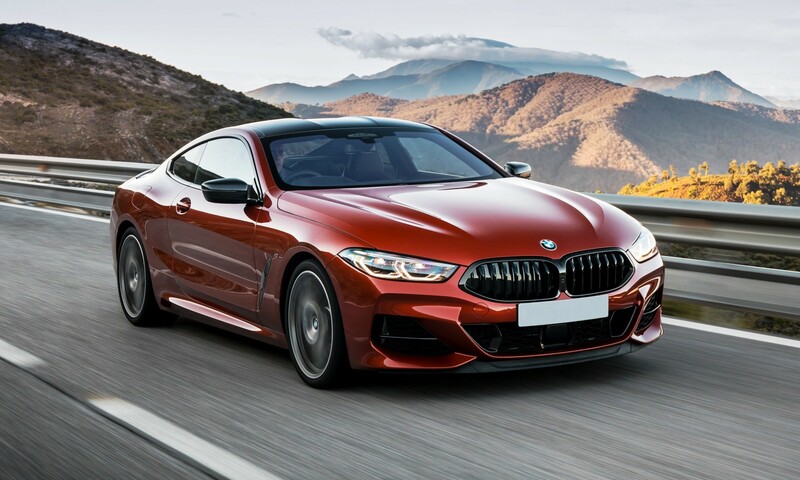 Be careful though, the inside of the boot lid has no handle, or cladding for that matter, so metal edges are exposed to take a bite out of one’s fingers if you’re not careful. 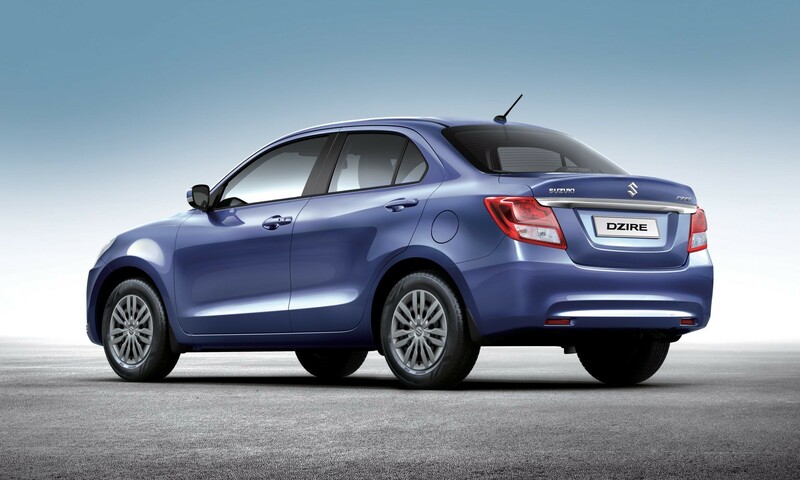 Most Suzuki models feature small engines, and the Dzire is no exception. 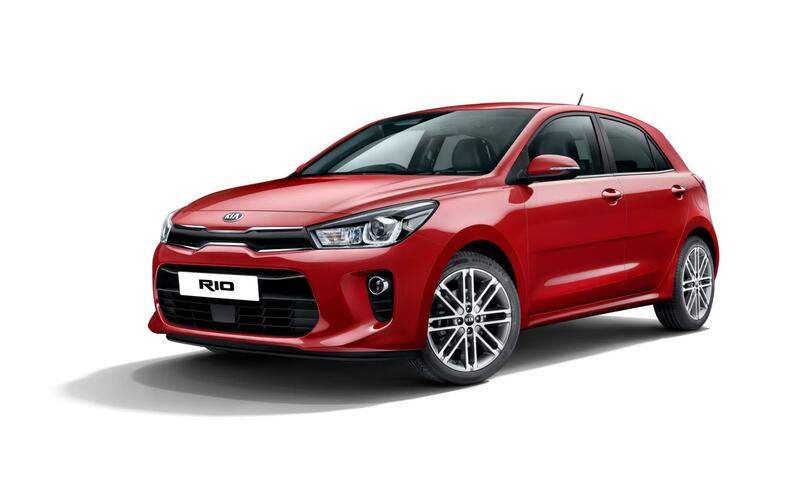 A 1,2 litre four-cylinder motor delivers 61 kW and 113 N.m of torque at 4 200 r/min. 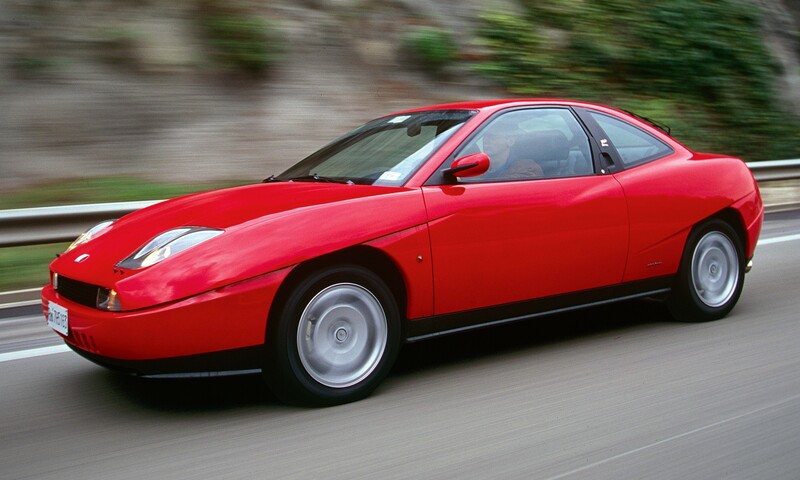 This model featured a five-speed manual gearbox. 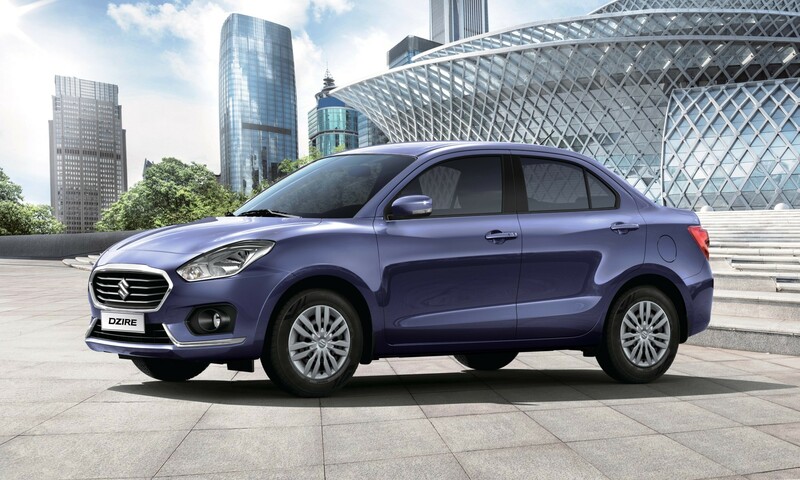 That power rating may seem a bit low, and the Dzire is obviously no tar-shredder, but it tips the scales under 900 kg, which means it has a handy power-to-mass ratio. 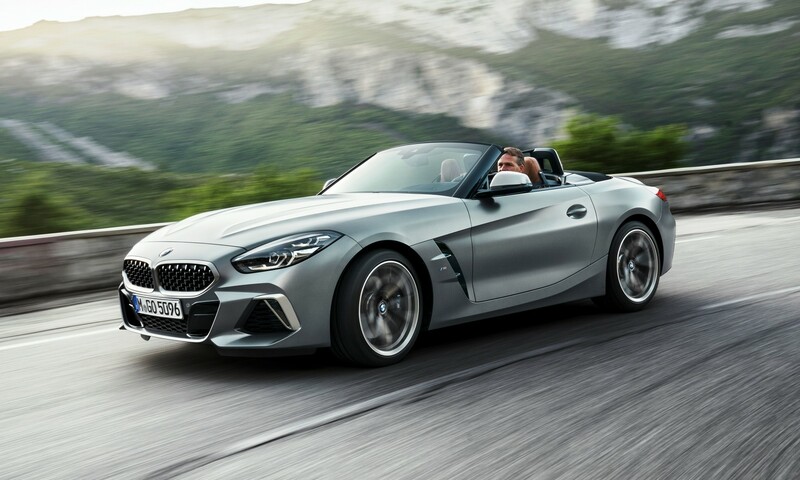 On the open road, the car seldom feels short of poke and easily maintains the national speed limit or a bit more if performing an overtake. During our 610 km behind the wheel the Dzire averaged an impressive 4,8 L/100 km fuel consumption; that is quite close to Suzuki’s claim of 4,9. A light steering action makes the Dzire easy to manoeuvre into tight spaces, such as sought-after parking spots near the beach. 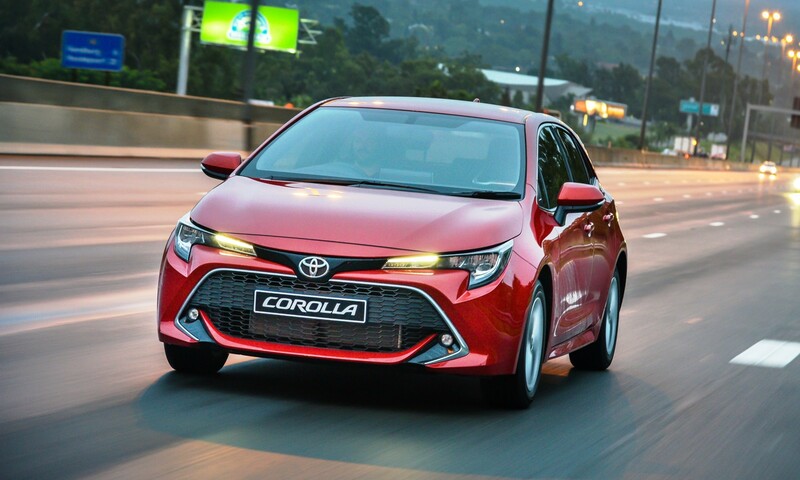 A softly-sprung suspension makes it extremely comfortable on the open road and when road surfaces are less than ideal. At R178 900 the Suzuki is a relative bargain the local context. It offers several modern conveniences, it rides extremely well, is fuel efficient and it comes with a two-year/30 000 km service plan, a 5 year/200 000 km mechanical warranty and 3 years’ worth of roadside assistance for added peace of mind. 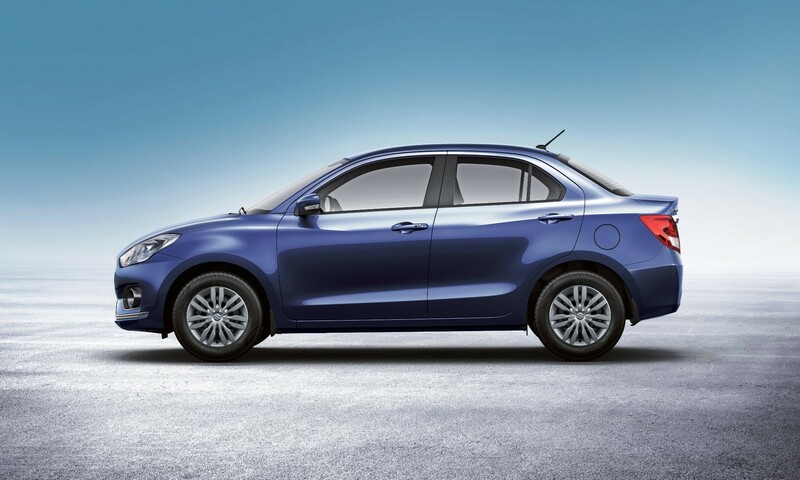 All the factors make the Dzire an extremely attractive proposition. If you are looking for a small car, or you are a first-time buyer then the Suzuki Dzire should be very high on your shopping list. Full details and info on the Suzuki Auto SA official website.